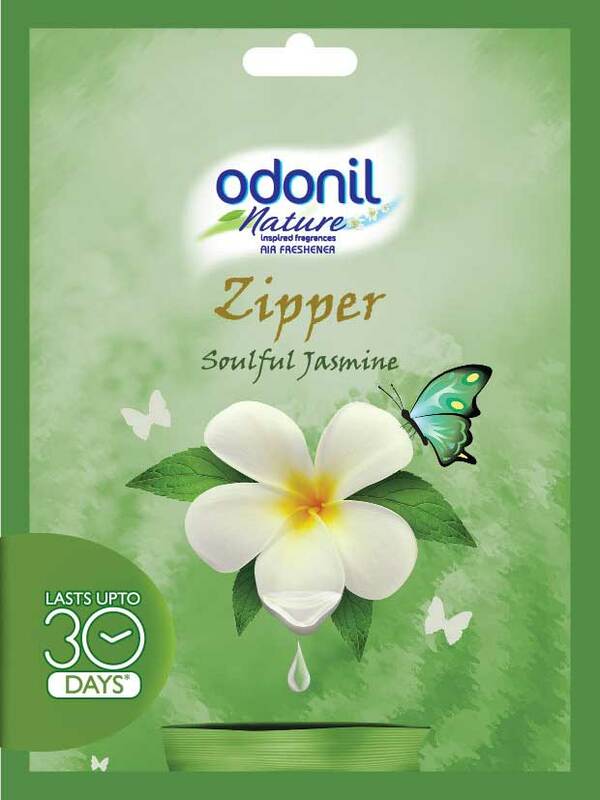 Presenting the New Odonil Zipper - Fragrance so powerful, it makes your bathroom smell wonderful. 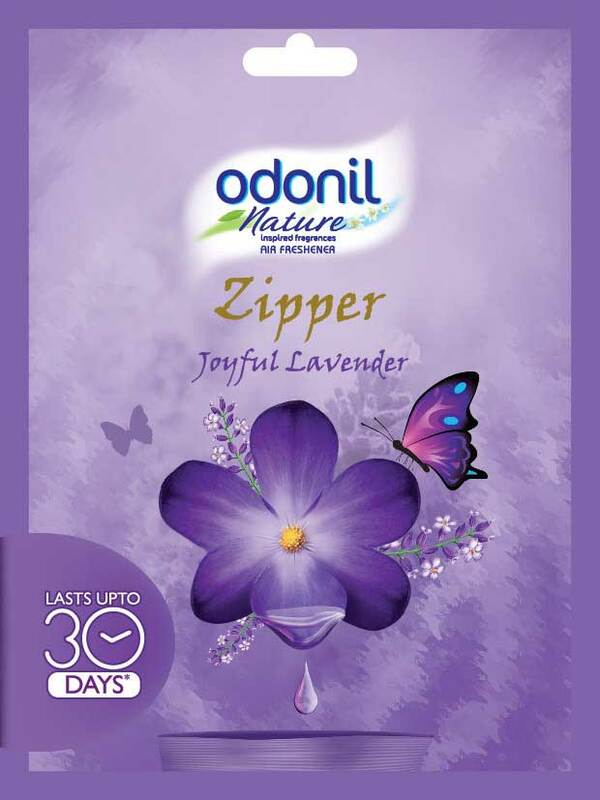 It mesmerise you with its amazing fragrance which lasts upto 30 days. 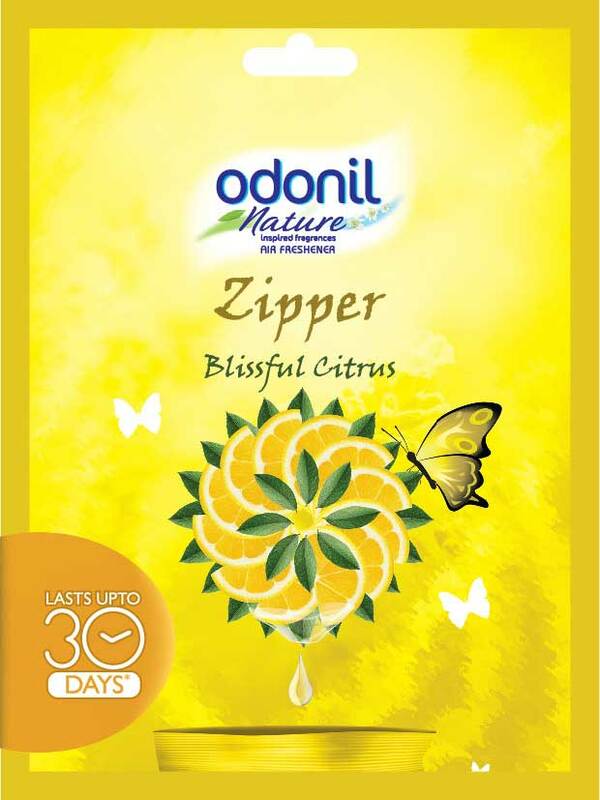 It is a must have air freshener for your bathrooms. Available in 3 powerful room fragrances –Joyful Lavender, Blissful Citrus and Soulful Jasmine.